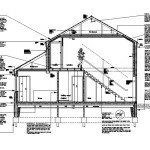 We at Graham Lea offer a wide range of Architectural Services including both Residential and Commercial Services. 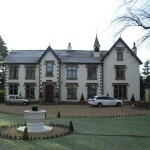 Our services include: Commercial buildings, New Builds, House Extensions, Office Conversions, Industrial Building Design, Garage conversions, Loft Conversions, Internal Alterations, Houses of Multiple Occupancy (HMOs), Licence plans – whatever your design needs may be Graham Lea Architecture provides a comprehensive range of commercial and residential architectural services. Having building work done or commissioning a commercial project can be complicated, particularly if it’s unfamiliar territory. We can guide you step-by-step through the process. You need more space but moving is not an option for you. 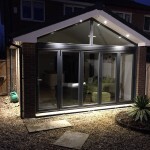 Breathe new life into your home by adding an extension. 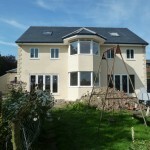 Find out how our planning and design service can help bring your home extension ideas to life. 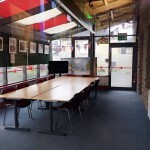 Explore our commercial project portfolio and find out how we can apply our planning and design expertise to make sure your business premises are fit for your purposes. There’s no better way to get the home you’ve always dreamed of than to design it yourself. As planning and design experts we are ideally placed to guide and assist you through the planning process and turn your dream home into a reality. 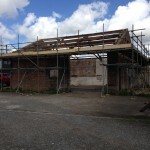 If you want to convert a barn for your own use or turn it into a commercial venture, discover how we can support you through the planning and design process. 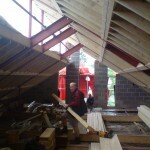 Maximise the space in your loft to add a new floor to your property. 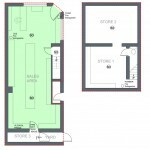 To make sure you have sufficient space to achieve this take a look at the things we would advise you to consider and how we can help. This is a service exclusively for business owners and solicitors. Our quick and efficient lease / licence plans service will make sure you’re doing the kind of business you want in no time at all. We think this is one of the most crucial stages in the planning and design process. Benefit from our extensive knowledge and experience of dealing with local planning laws and regulations, and discover how we can take a lot of the stress and hassle out of this stage for you. Planning what you want to get out of your build project can be fun. Find out what we recommend you do to get the most out of this stage. 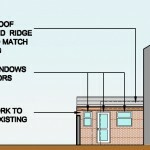 Gaining planning permission for your building project can be overwhelming to those who are unfamiliar with the process. Discover more about the practical help and advice you can expect from us. 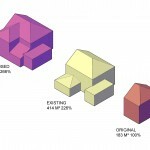 You may not need planning permission if your building plans fall within permitted development rules. 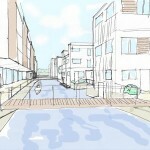 Find out more about this and the neighbour consultation process. If you have a building which is listed or within a Conservation Area then development of the property can be restricted. We are experienced in providing advice and assistance in getting the approvals required to get your project onsite. Providing local Councils with precise and detailed drawings can speed up the planning permission process and get your building work underway sooner rather than later. Find out how we do this for you. Recommendation of suitable Contractors to undertake the works. We can also help with costings, finding reliable builders to tender and do the work, and arrange a site management architect design service.